At a press conference held on 15 August plans were announced for The Circus Conservatory of America, a new performing arts institution – to be based at Thompson's Point in Portland, Maine – that intends to open an accredited degree programme offering a Bachelor of Arts in Circus Studies. 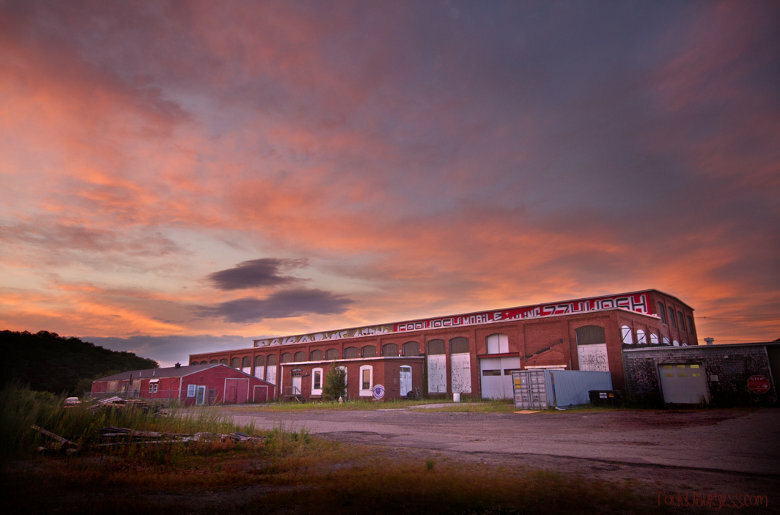 Aiming to open in fall 2015, the Circus Conservatory will be part of The Forefront at Thompson's Point, a large-scale redevelopment occupying a stretch of land that extends into the Fore River. The Point, currently in the first stage of a multi-phase development, will be a mixed-use site including offices, a large events centre, a sports medicine lab, a hotel and restaurant. The Conservatory will be housed in one of the site's legacy structures – a 20th Century building designed for the construction and repair of railroad cars. Approximately 30,000 square feet, with ceilings ranging from 20 to 40 feet, this is envisioned as the Conservatory's dedicated training space. For more on the Conservatory and the founding team see the project website. For a plan of the full Thompson's Point development see here (PDF; pages 9-10).